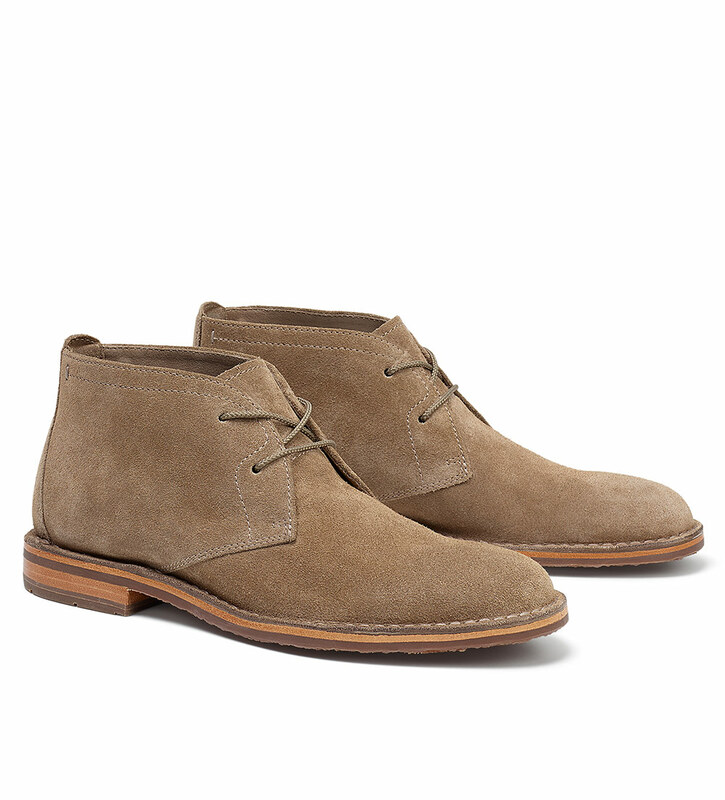 Rugged classics, so comfortable in luxe, premium, water-resistant, English suede from famed Charles F. Stead tannery. Flexible, stitch-out construction, leather lining, cushioned footbeds, flexible rubber soles. Imported.